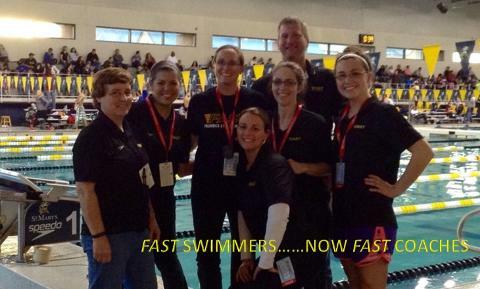 The Frederick Area Swim Team (FAST) offers a competitive youth swim program for swimmers ages 5 to 18 in Frederick County, Maryland and surrounding areas. FAST is a member of Maryland Swimming, Inc. and United States Swimming (USS) and is a registered non-profit organization. FAST is COPPA compliant. Websites that are collecting information from children under the age of thirteen are required to comply with Federal Trade Commission ( FTC ) Children's Online Privacy Protection Act (COPPA). More information can be found at www.coppa.org. FAST has been founded on the premise of excellence in instruction and commitment to the athlete. The FAST program promotes sportsmanship, team spirit, responsibility, and individual achievement to the level of excellence desired by and within the physical abilities of each swimmer. FAST will develop each swimmer to their full potential. * To provide children from the ages of 5 to 18 the opportunity to train for and compete at all levels of competitive swimming. * To achieve the highest level of performance by the swimmer within the physical potential of the athlete. * To provide professional instruction of the competitive swimming strokes. 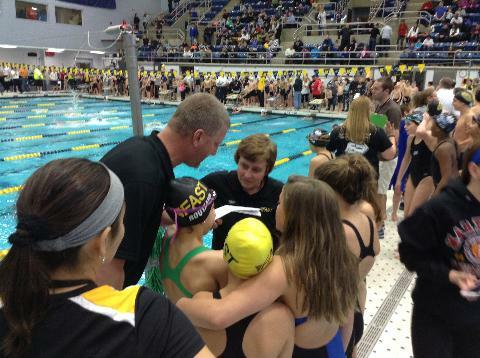 * To instill in each FAST swimmer sportsmanship, self-discipline, commitment, and leadership.